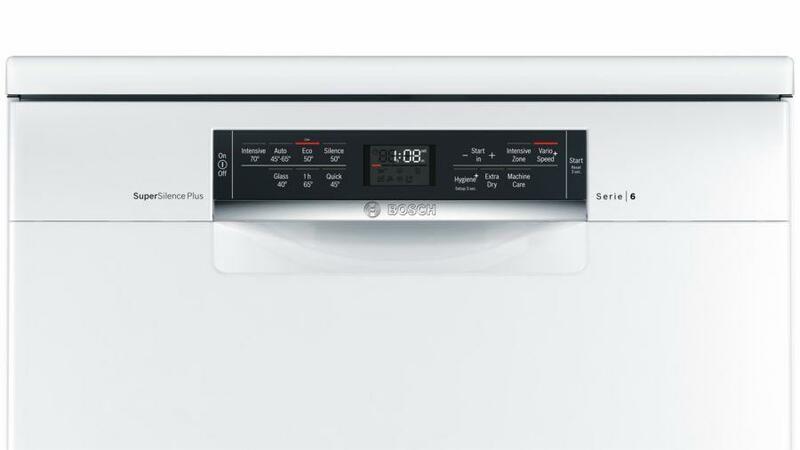 This Bosch Serie 6 SMS67MW01G dishwasher is a very energy efficient machine. 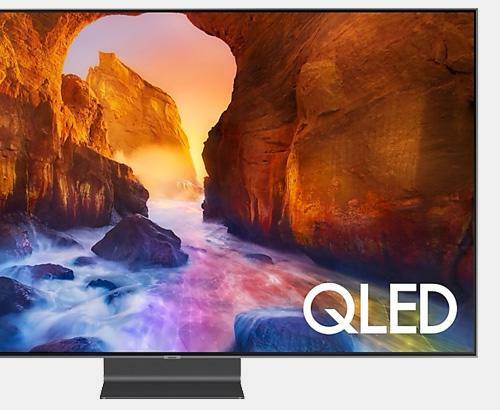 With its A+ rating you can have peace of mind that you will be using minimal energy and saving on those costly bills. 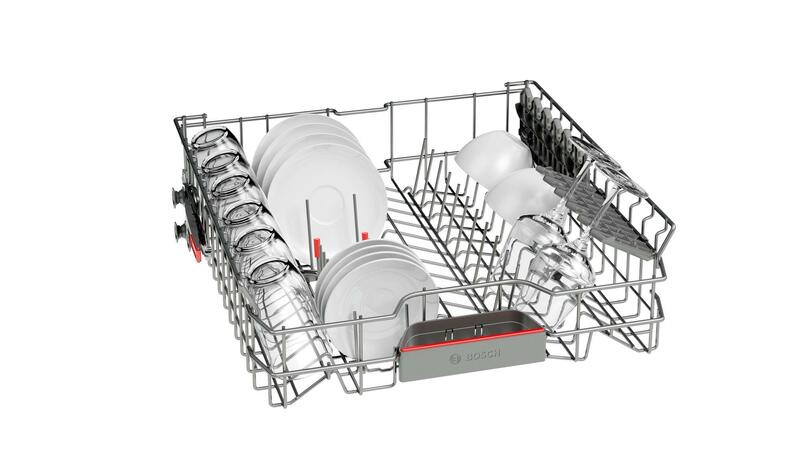 The SMS67MW01G includes features that make this new line of dishwashers from Bosch even better such as the VarioFlex Baskets and varioDrawer that allow you to accommodate larger delicate items like taller glasses and the easy to use touch controls. 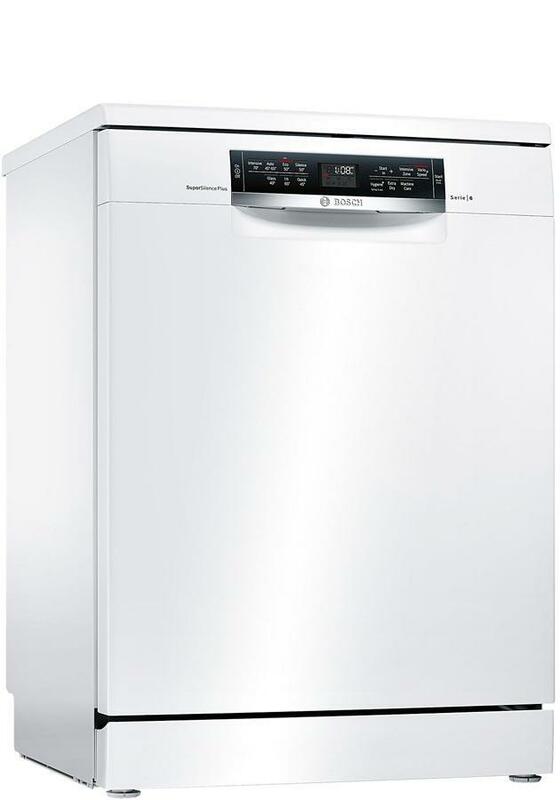 Super Silence Plus is also featured in this dishwasher at only 38dB this dishwasher is one of the quietest available. 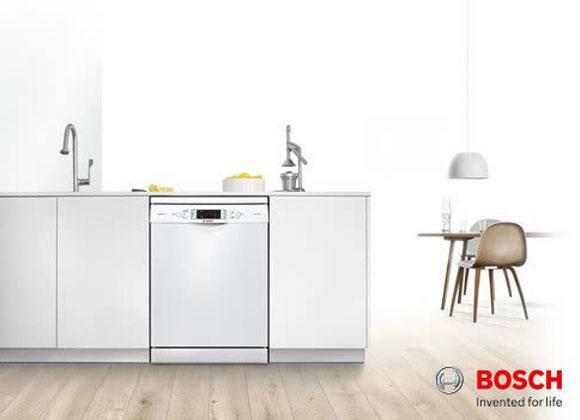 This Bosch A+ class dishwasher includes the EcoSilence Drive range of motors which performs extremely well while maintaining quiet operation and exceptional energy efficiency . Our installation service covers the whole of Greater Manchester and also many parts of Lancashire. 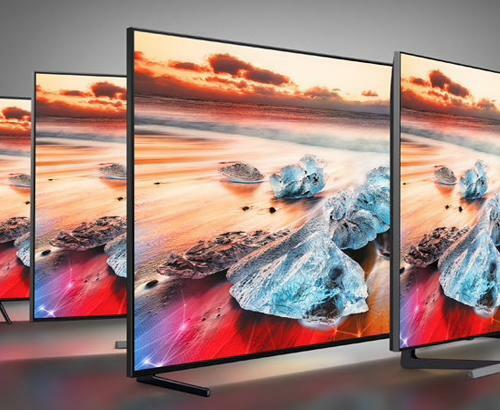 Our prices are constantly monitored to ensure that we are as competitive as national retailers. 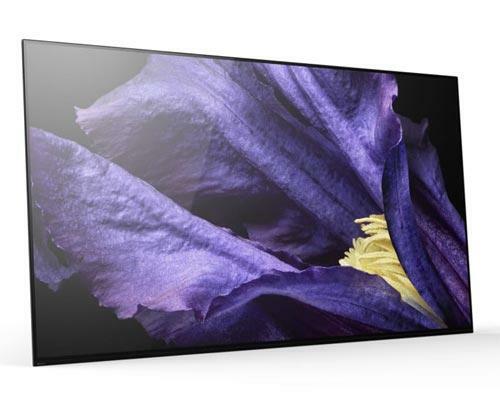 This Bosch SMS67MW01G is also available with a bespoke white glove delivery and installation service. 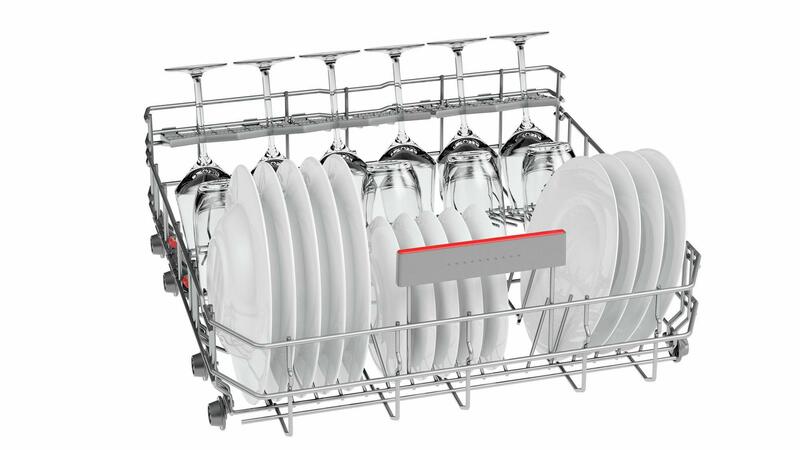 Compared with our previous 9 year old Bosch dishwasher, a revelation! 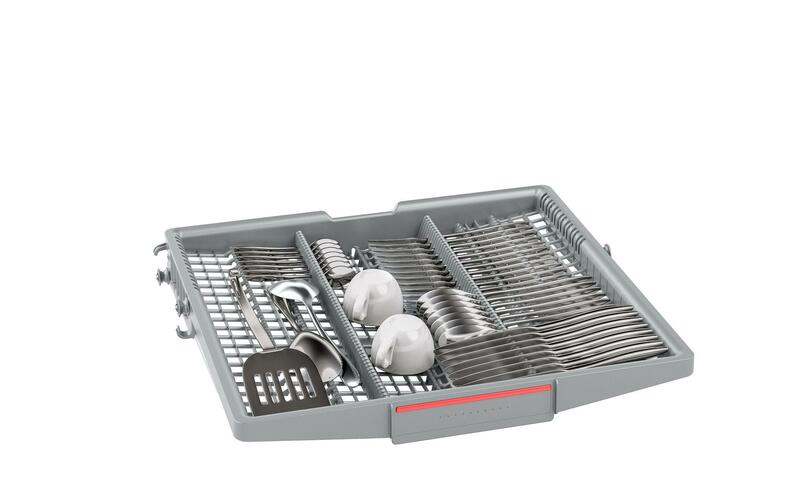 Quiet, efficient and, above all, clean, sparkling and dry crockery and cutlery. It's silent! Even before you choose the silent setting! Can fit loads in too. Best one we've ever bought. Tall glasses don't always fit on the top rack, especially pint glasses. They catch on the cutlery rack so we have to put them on the bottom rack. Not a massive issue though. The quietness is amazing. Next to nothing. You might want to place your hand to feel if there is any vibration, but again next to nothing. Its only because the timer is moving that I convinced something is happening. Brilliant.